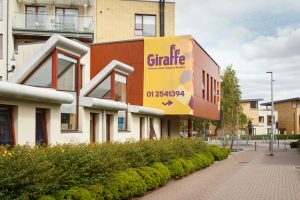 Giraffe Childcare Adamstown is conveniently located in Lucan, in the centre of the Adamstown in the heart of a residential area. The centre is on route from Lucan, Ballyowen, Tallaght and Griffeen. 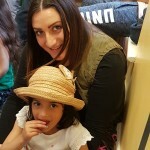 Our purpose designed crèche has a warm, homely atmosphere and we have an open door policy for parents, holding a number of family events throughout the year. 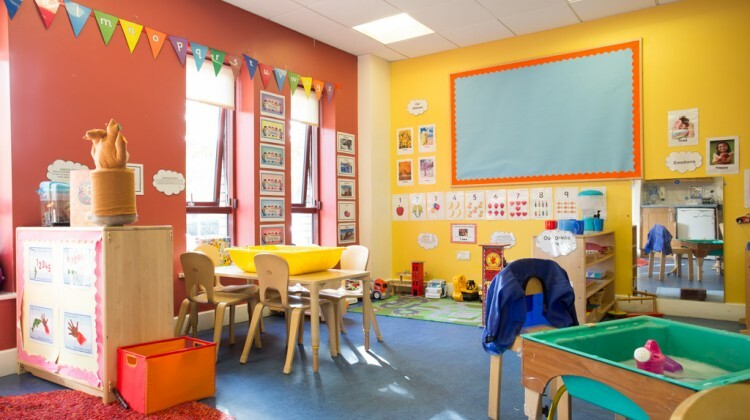 We have 5 spacious rooms, all brightly decorated and arranged to offer each child the chance to explore and investigate their environment and all the rooms are on the ground floor and have easy access to our lovely secure outdoor play area. We are open all year round from 7.15am to 6.45pm, Monday to Friday except for public holidays. 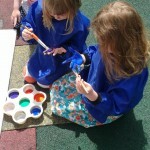 We offer part-time and full time places for babies and children up to 12 years. 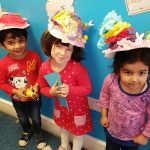 We also deliver the free pre-school year (ECCE scheme) and run an after school facility for children up to 12 years, with pick up from the local schools, St. John the Evangelist National School and Adamstown Educate Together School. Why not visit and see for yourself, call us on (01) 254 1381 and we’ll arrange a time to visit that is convenient for you. 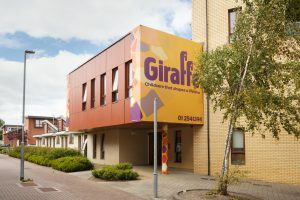 I joined Giraffe as a Toddler group carer in 2010 and have enjoyed working with children of all different age groups. 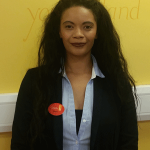 In 2014 I became manager of our centre in Adamstown and feel like a real part of the community. As a mother of 2 boys myself, I understand the importance of nurturing a child’s independent learning at every stage of development. I have completed a level 6 Diploma in Early Childhood Education. Along with my fantastic team here in Adamstown, we create exceptional learning experiences for all the children in our care.